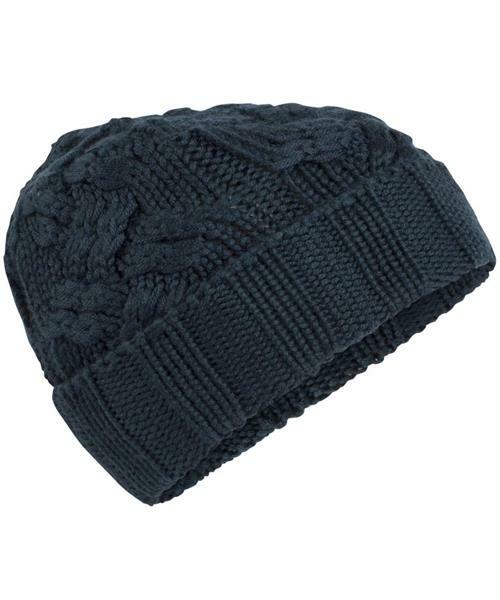 Schuss Cuff Beanie is rated 4.3 out of 5 by 3. Rated 3 out of 5 by modill from Average hat Looks really nice but I wish it was lined and I also found it was quite tight, although I have a larger head! I just didn't find it up to the same quality of my other icebreaker items. Rated 5 out of 5 by jennybean from Good so far! So far I really enjoy this hat - it is soft and thick and not too big. I haven’t yet tried it in very cold weather, so can’t comment on that aspect, but looking forward to it! Rated 5 out of 5 by Lanna from Winter Chills no More Cozy, through west coast winter of rain and slush and snow.